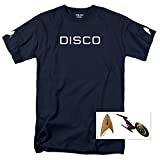 On Saturday, September 8, 52-years-to-the-day Star Trek first aired on television, the franchise was the recipient of the prestigious Governors Award during the Creative Arts Emmy Awards ceremony. 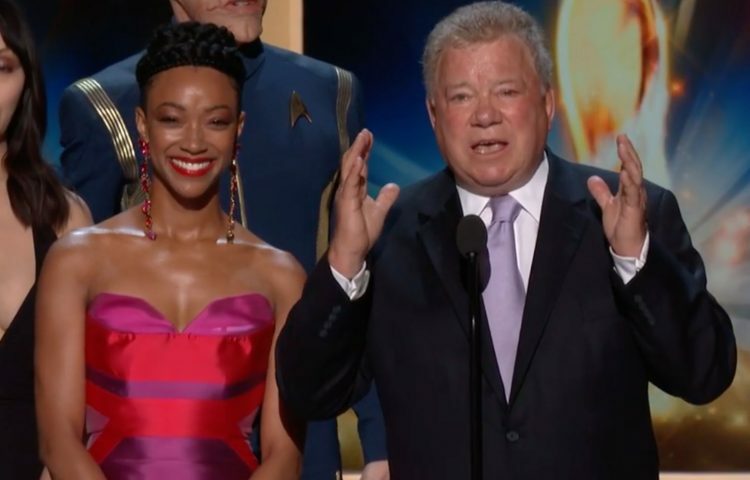 With an introduction by Bill Nye and accepted by Original Series star William Shatner and Discovery‘s Sonequa Martin-Green, all iterations of Star Trek were represented at the ceremony, including Walter Koenig, Alex Kurtzman, LeVar Burton, Terry Farrell, Jeri Ryan, and Linda Park. An edited version of the award ceremony will air on FXX on September 15th. 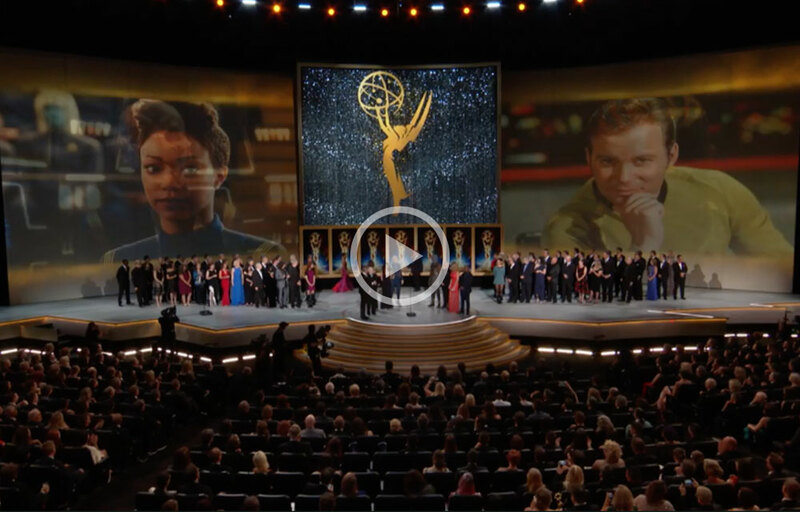 However, we’ve linked to the Star Trek tribute and acceptance speech on the Emmy website below.